Yoga practice is about being aware. We connect to our bodies, minds and breath so we can be aware and present to what is happening internally; to the places we need to empower, the places we need to open and the places we need to protect. Therefore, our yoga is about learning about ourselves. We study the self so we can better understand why we do the things we do so we can let go of the what is not our true nature. 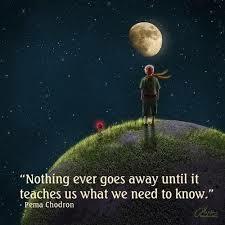 We learn what actions brings us closer to our higher self and the things that take us further away. We acquire the patience to be with difficult sensations, whether they are emotional, physical or mental, so the interactions can teach us what we need to know to move us along our path. “Nothing ever goes away until it teaches us what we need to know”, so embrace your challenges with the pose of the Warrior and stand your ground, be open and embrace the lessons, for they are gifts that come wrapped in the most unlikely packages. 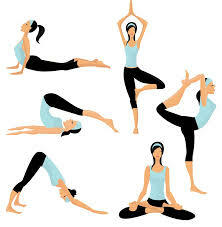 July 11th – Yoga and Kayaking Trip: This coming Sunday at 8:15am in Port Jefferson Harbor. Click on the Events Page to join in! Previous PostYoga this Week – June 28, 2015Next PostYoga room awaits you.